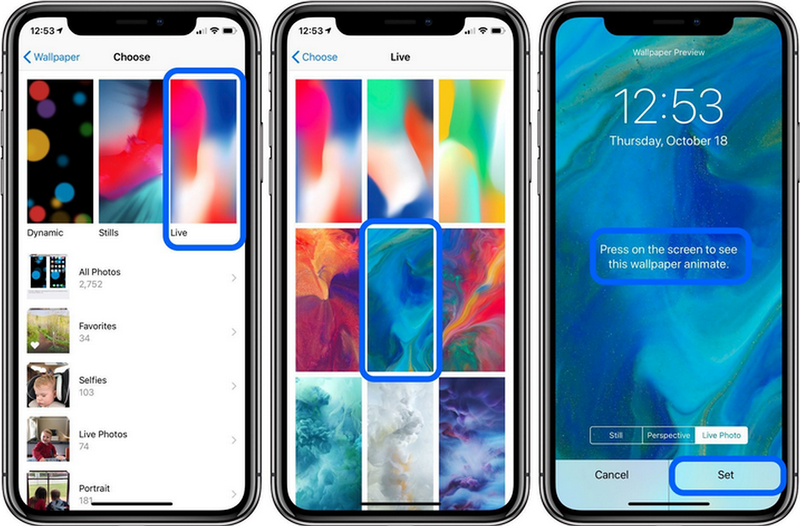 Live Wallpaper Not Working iPhone XS Max Problems How to Fix - Learn here how to fix animated wallpaper not working on iPhone XS Max, iPhone XS, iPhone Xr, iPhone X, or later that comes with live wallpaper features but founded iPhone XS Max problems fixed. Live wallpaper photo on iPhone iOS 12 allow set as a animated wallpaper feature that attracting more likes from users. The great experience iPhone XS user's, searching the best option for HD Animation picture or Dynamic Wallpaper 4K from Apple Wallpaper install on Desktop MacOS Mojave. Many iPhone XS users are reporting had iphoneproblems a live wallpaper didn’t work on the new iPhone. It might to quickly set live wallpaper due to the particular software glitch. The live wallpapers moving on the iPhone screen must be “animated” or with 3D images touch to see. 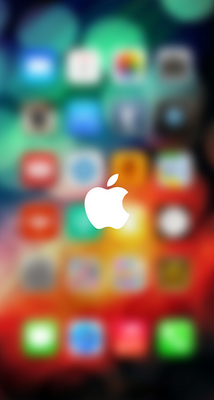 If you are not satisfied follow the manuals carefully to fix Animated wallpaper not working on iPhone. Please try to remove animated wallpaper and set up again by read iPhone XS user guide to set live wallpaper. Should ifix works well to change wallpaper on latest iOS from APPLE official website. Open the iPhone XS Settings, tap on Battery. Check Low Power Mode position on or off. Manually shutdown Low Power mode now your live Wallpaper fixed working again. Some iOS 12 user's had problems that live wallpaper use much more battery they turn off and change static wallpaper to improve iPhone XS battery live and hope this iOS 12 problems fixed on the next iOS 13 the iOS latest versions.